CRG members to help lead Team Louisiana at State Wars! 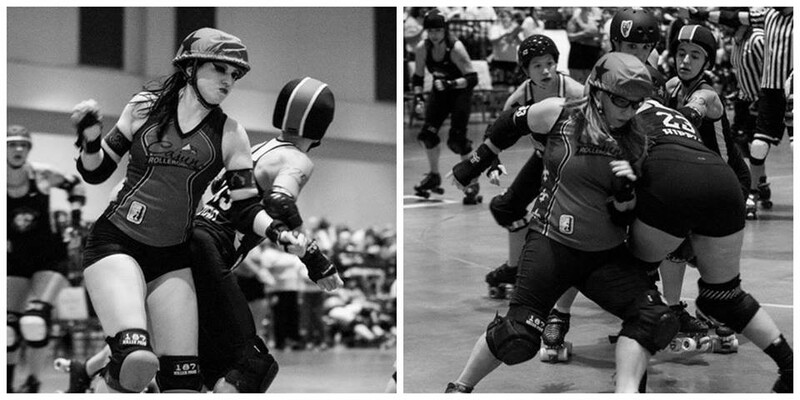 Congratulations to CRG’s Delirium Trigger and Psycho Beast, who were named assistant captains on Team Louisiana! They’ll be helping Team Captain NeuralizeHer of the Big Easy Rollergirls to lead Louisiana’s contingent – which also includes CRG’s Alpha B and Rageous, along with numerous amazing skaters from across the state – into action this December at State Wars in Daytona Beach, Fla! Geaux Team Louisiana! It’s Raffle Time! Come visit CRG at Walmart on MLK today!